The Blues have been relatively quiet this summer window as they have captured only Jorginho since the start of the transfer period. 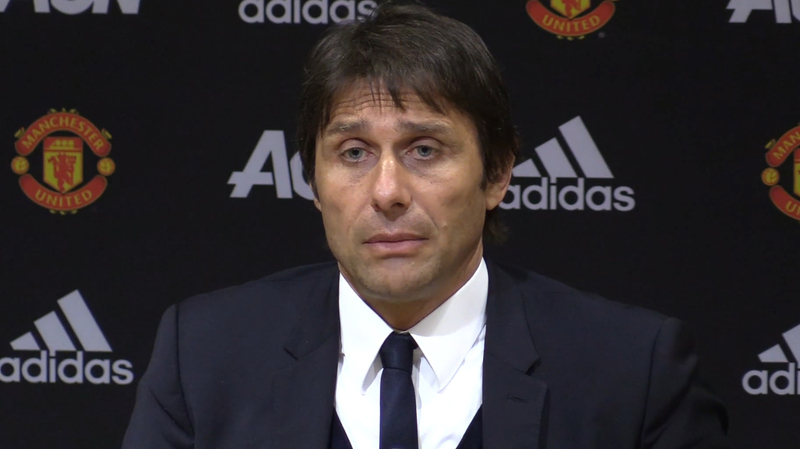 The former Premier League Champions have been linked with several stars but are yet to finalize their move for any of them. 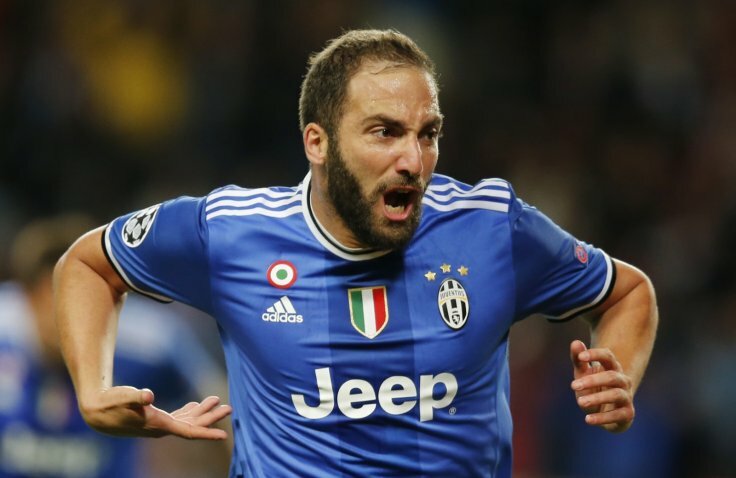 As per reports from the Daily Sun and the Independent, Maurizio Sarri is targeting double swoop for Juventus stars – Gonzalo Higuain and Daniele Rugani. 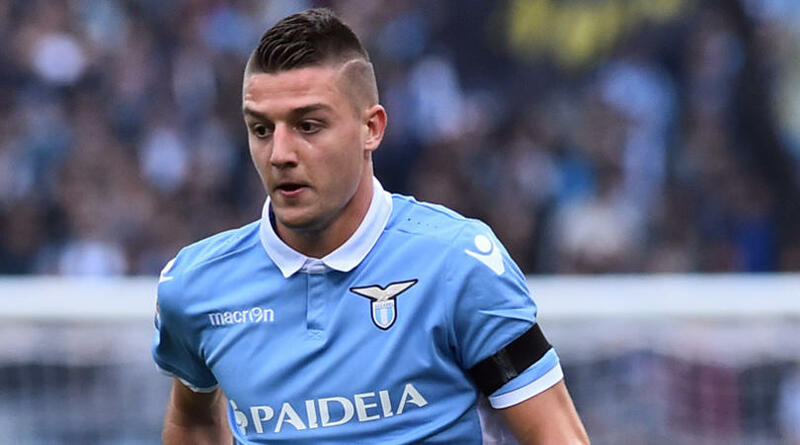 According to Sky Sports Italia, the former Napoli manager is also targeting Lazio star player Sergej Milinko-Savic as part of his reinforcements ahead of the coming season. 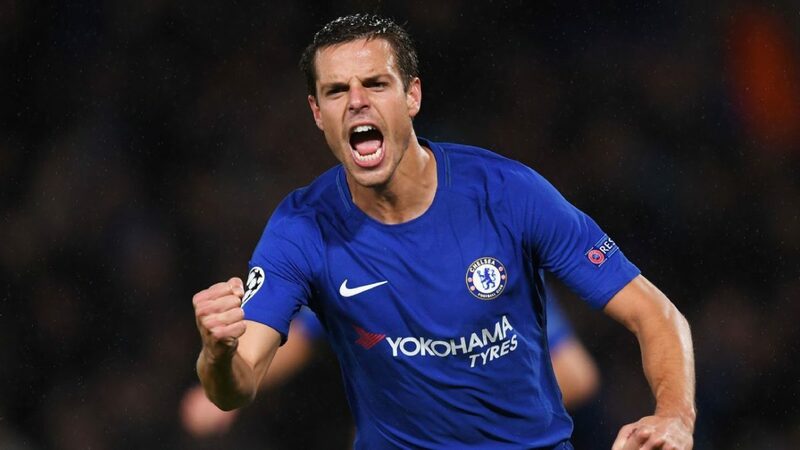 The Serbian world cup star is one of the players who could perfectly replace Eden Hazard, should the Belgian finally make his much-speculated move to Santiago Bernabeu. Milinko-Savic joined Lazio from Belgian side Gent in 2015 and has gone on to play 94 matches for the Serie A club, scoring 17 goals in the process. The midfielder possesses a great threat in the air and he will be a huge asset for the Blues in setpieces. Apart from his aerial abilities, Milinko-Savic is a great distributor of the ball and also possess eyes for goals. His long-range shots are always accompanied with power and strength. He is also strong on the ball, which will make him a perfect player to partner N’Golo Kante at the middle of the park in the coming season. With some of Chelsea’s top players being linked with a move out of Stamford Bridge, it is important Sarri completes his move for the Serbian before the window shuts down in two weeks time.